Getty/Andrew BurtonJust because you have the opportunity to avoid suiting up, doesn’t mean you should take it. 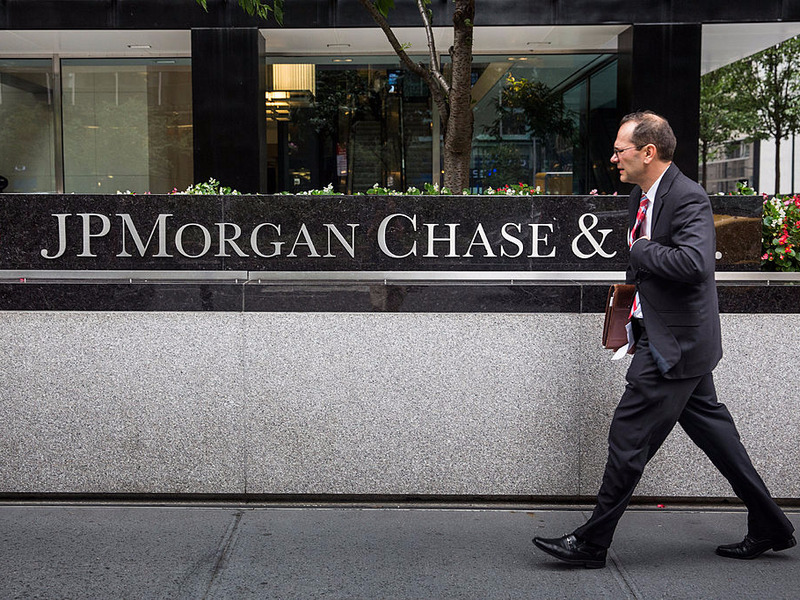 Before you undo your tie and throw off your suit jacket in celebration of JPMorgan’s newly relaxed dress code, take a step back. The bank’s new guidelines, announced in an internal memo June 3, calls for employees firmwide to abandon their suits in favour of polo shirts, casual pants, and dress sandals. 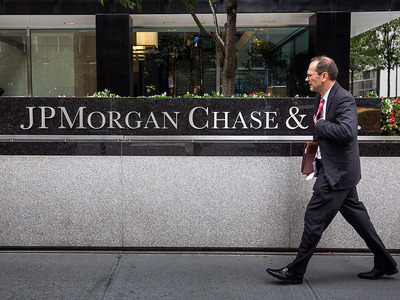 It’s likely that other businesses will eventually follow in JPMorgan’s footsteps in instituting business casual dress codes, as many have made it a priority to attract a young millennial workforce that often scoffs at a stuffy suit-and-tie culture. One company already following the lead is PricewaterhouseCoopers in Australia, the top end of town accountancy and consulting group. It has abandoned its old professional-style dress code for staff, replacing it with no rules other than to make to a judgement about what works in the workplace. The idea is to help unlock creativity and diversity. But that doesn’t really matter. You shouldn’t dress up for work because your boss wants you to. You should dress up at work because you want to succeed. While dressing up for clients is all well and good, that’s not the most important reason you should keep your suit trousers on. You don’t just emanate respect when you’re well-dressed — you also emanate confidence. Studies have shown that a well-dressed man is a more successful man, and that’s because the guy in the suit just feels more powerful. Any man who has ever worn a suit could tell you that. It’s up to you to decide what you want to do with this information, and it’s up to you to decide what you’ll feel most confident wearing. For some guys, it means continuing to wear the same sleek suit they have been wearing for years. Others may use this new freedom to be more adventurous in their dress. Whatever you do, don’t use the new freedom as a licence to get lazy. You still want to dress for success.